Our in-depth knowledge of the industry combined with extensive technical and commercial experience ensures high-level conferences. We have developed a series of high quality seminars for multi-clients as well as tailor-made seminars for single clients. Important industry knowledge and a large network of contacts provide our clients with a high level recruitment service. 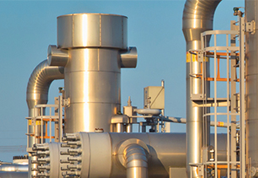 Euro Petroleum Consultants was founded to provide solid consulting advice and quality assistance to the refining and petrochemical sectors, throughout all the stages of project analysis and implementation. Euro Petroleum Consultants’ mission is to support the needs of its clients in strengthening their business operations and contributing to their overall business growth by providing high quality consulting services and highly relevant industry specific events. 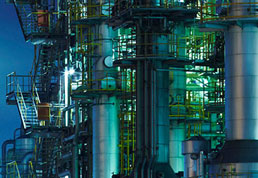 With its completely independent status Euro Petroleum Consultants is in a unique position to advise refiners and petrochemical producers solely in their best interests and this is valid throughout each stage of project implementation. 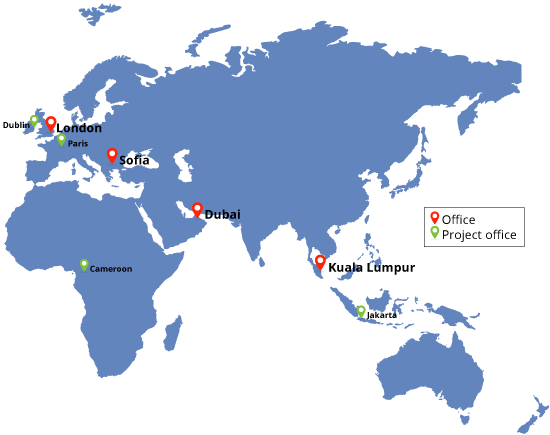 Offices in nine countries offer a global presence. 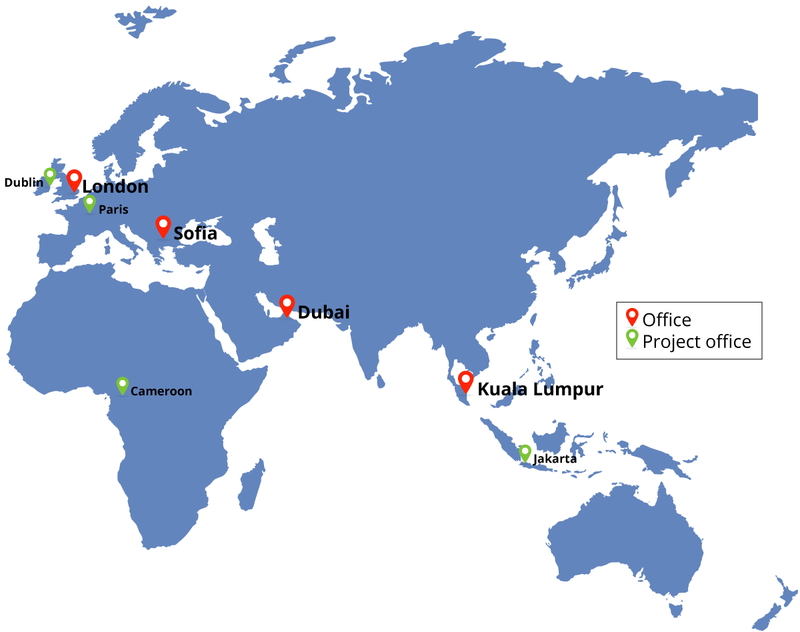 The company's main offices are located in London, Moscow, Dubai, Sofia and Kuala Lumpur, with additional project offices in Paris, Cameroon, Krasnodar, Mozyr, Orsk, Salavat and Jakarta. Euro Petroleum Consultants has extensive knowledge based on more than 20 years of experience in Russia, CIS and Caspian, Europe, the Middle East and Africa. Euro Petroleum Consultants' mission is to act as Client Project Engineer (CPE), providing invaluable expertise, advice and support throughout all the stages of project analysis and implementation. Founder of Euro Petroleum Consultants, Colin Chapman has more than 33 years' experience in Russia and CIS countries. Euro Petroleum Consultants has been producing high-level conferences for the oil, gas and petrochemical sectors since 1999. 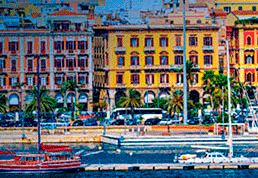 Euro Petroleum Consultants hosts 15 global events annually and provides a unique platform for producers, technology providers and suppliers to gather and exchange knowledge and experience on all key industry issues. Building on its longstanding experience in the oil, gas and petrochemical industries both as independent consultants and conference organisers, Euro Petroleum Consultants has developed a series of training, seminar and workshop services to deliver the highest level of technical and strategic expertise. EPC Recruitment Solutions is an engineering and technical recruitment specialist, with over 20 years' experience in successfully placing high calibre staff for contract, interim and permanent roles throughout the world. Built on extensive industry knowledge, experience and a wide global network of contacts, Euro Petroleum Consultants offers clients invaluable recruitment support. The quality of service provided by Euro Petroleum Consultants always matched the highest technological and professional level. It was always of great value for us. 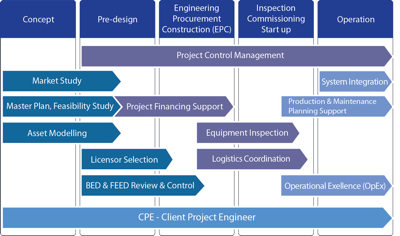 EPC’s contribution helps to ensure that all issues are dealt with in a timely manner. EPC were able to act as a good interface for solving ongoing issues with the client. Euro Petroleum Consultants Ltd provides excellent venues and an outstanding environment in which to showcase leading technologies. The networking sessions have proved conducive in sharing knowledge and experience between exhibitors, sponsors and end users. Colin Chapman is President of Euro Petroleum Consultants [EPC], which he founded in 1996. Colin has over 46 years of international experience in refining and petrochemicals and has worked in numerous regions including Russia, France, the United Kingdom, USA, Africa and the Middle East. Colin graduated from Loughborough University with 1st class honors degree in Chemical Engineering and began his career at Foster Wheeler, Paris in 1971 as a Process Engineer, before moving to Beicip-Franlab (IFP Consulting Group) to work as a Process Consultant. 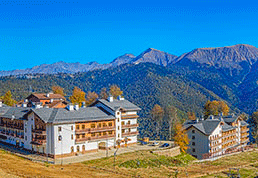 In 1982 Colin was appointed Business Development Director for the former Soviet Union and Eastern Europe for UOP and was instrumental in establishing the UOP Moscow Office. Colin was also Head of Refining for TNK and was involved in the merger with BP to form TNK BP in 2003. Euro Petroleum Consultants have completed many projects in Russia and CIS countries over the past 20 years and have built up a strong consulting team comprising of experienced local specialists and a team of very experienced international specialists.